Was stated by Hippocrates, the Ancient Greek physician and also known as the Father of Western Medicine. He perscribed garlic for ailments, and modern science confirms the benefit of it. 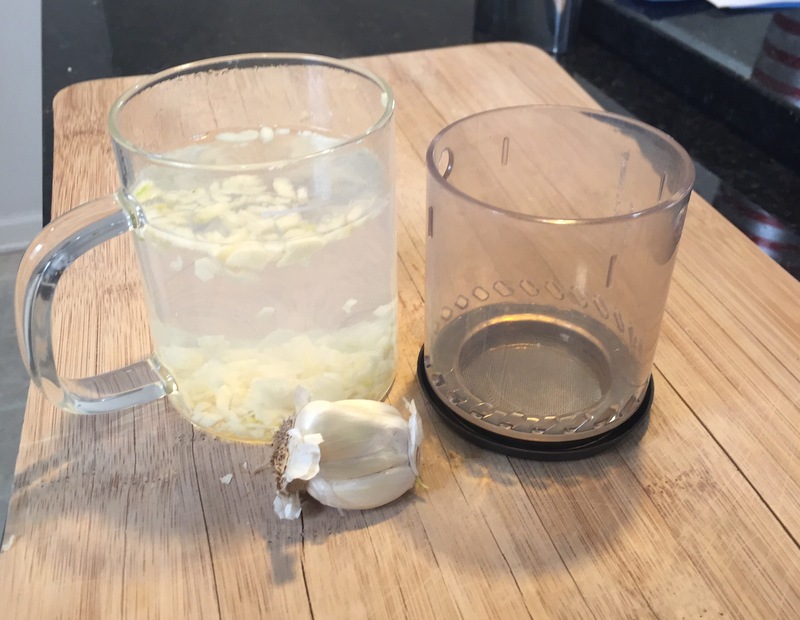 ‘One large 12-week study found that a daily garlic supplement reduced the number of colds by 63% compared with placebo (4). ‘The average length of cold symptoms was also reduced by 70%, from 5 days in placebo to just 1.5 days in the garlic group. 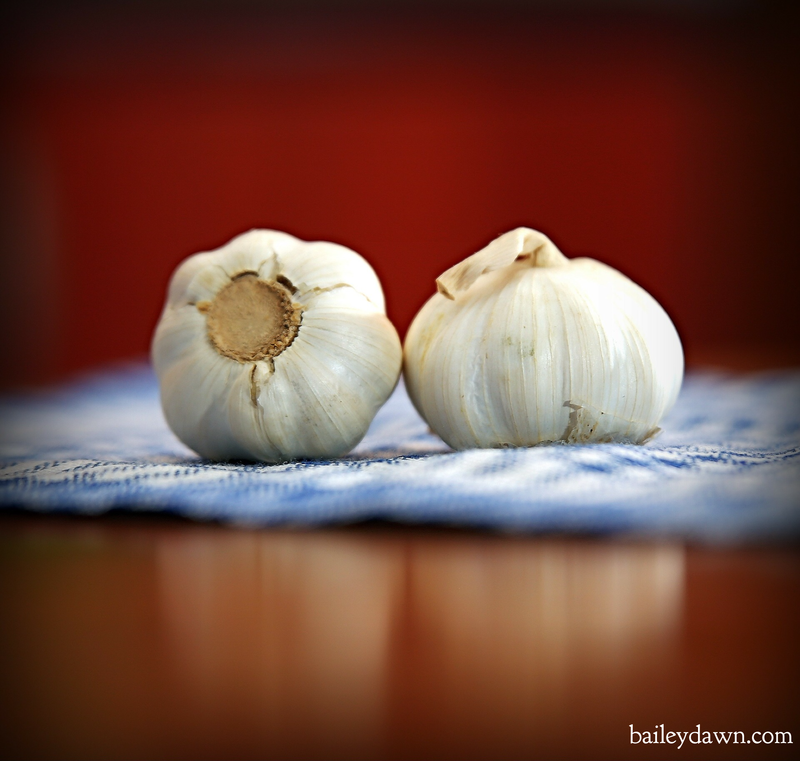 To fight and prevent the common cold or flu, add more garlic! Add one tablespoon Apple Cider Vinegar for more health benefits. I am actually drinking this right now, as I do any other time I get sniffles or a cold to help me push through the sickness faster. Due to the above, I am canceling massage appointments because the sound of sniffles isn’t relaxing during your session, because I prefer not to share any germs, but I will also smell like garlic after this potent concoction! So when you drink this, best to do when you don’t have to be close to people for obvious reasons. Don’t forget to add lots of honey! 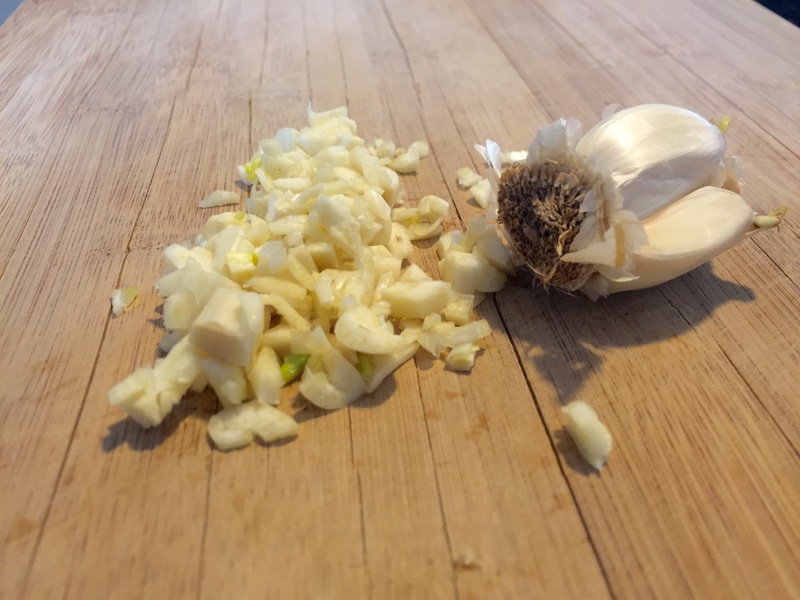 To check out how garlic can also help lower blood pressure, cholesterol, lower risk of Alzheimer’s Disease and Dementia, improve athletic performance, and improve bone health, read more here. Continue to choose more natural ways for your health, this being one of them. Like Facebook Page for Free Workouts and Healthy Recipes! That Faith Thing: It’s More than just Words and I Want to Live It.